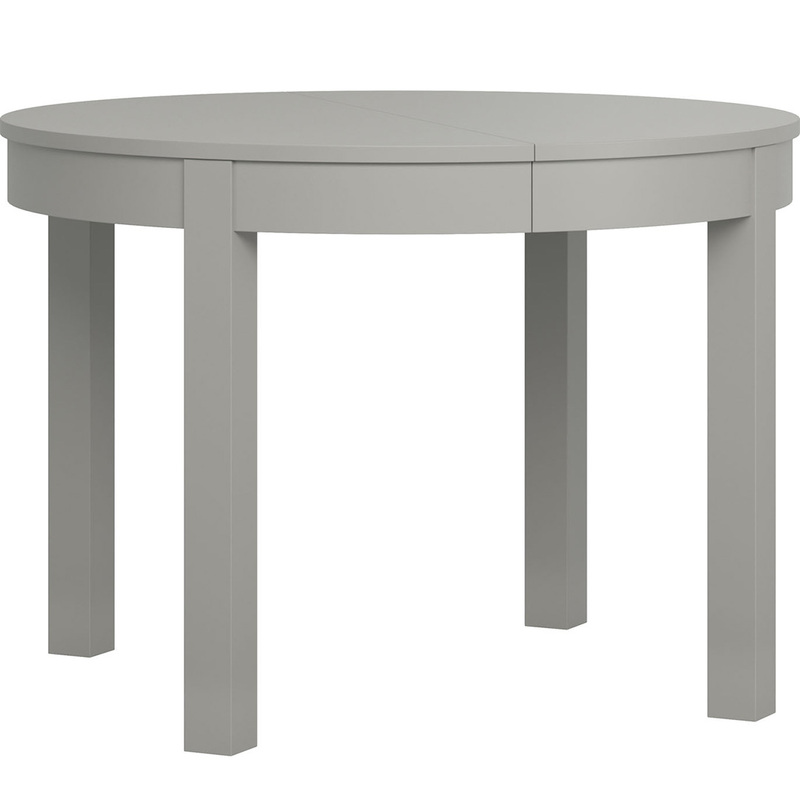 The gorgeous and functional Simple Round Extendable Table - Grey is an absolutely brilliant solution for a growing family that enjoys entertaining! 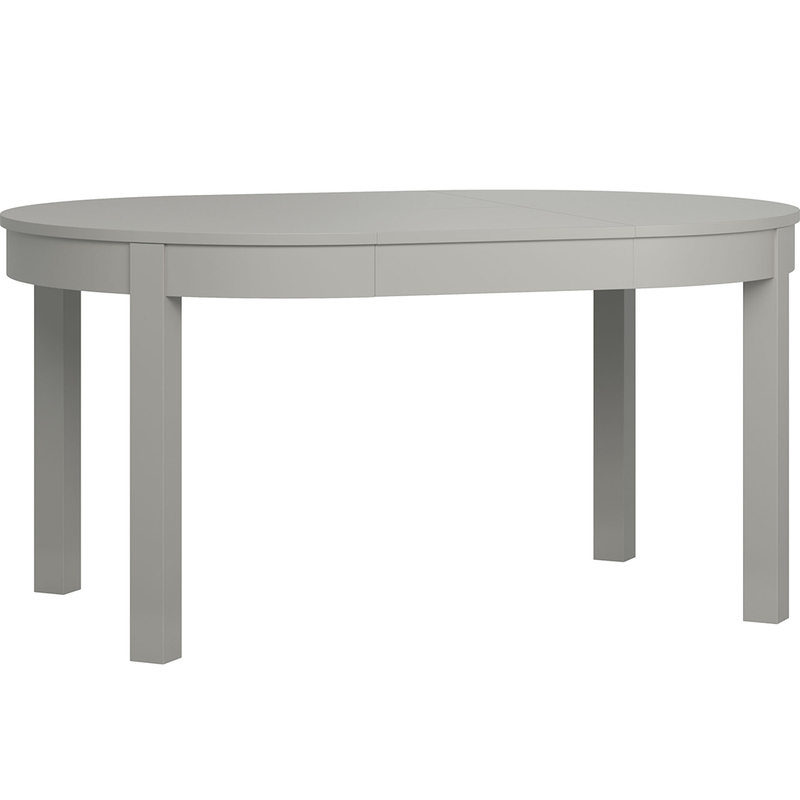 The gorgeous and functional Simple Round Extendable Table - Grey is a brilliant solution for a growing family that enjoys entertaining! Furniture from the Simple collection have specially selected finishes tailored to complement a contemporary environment. 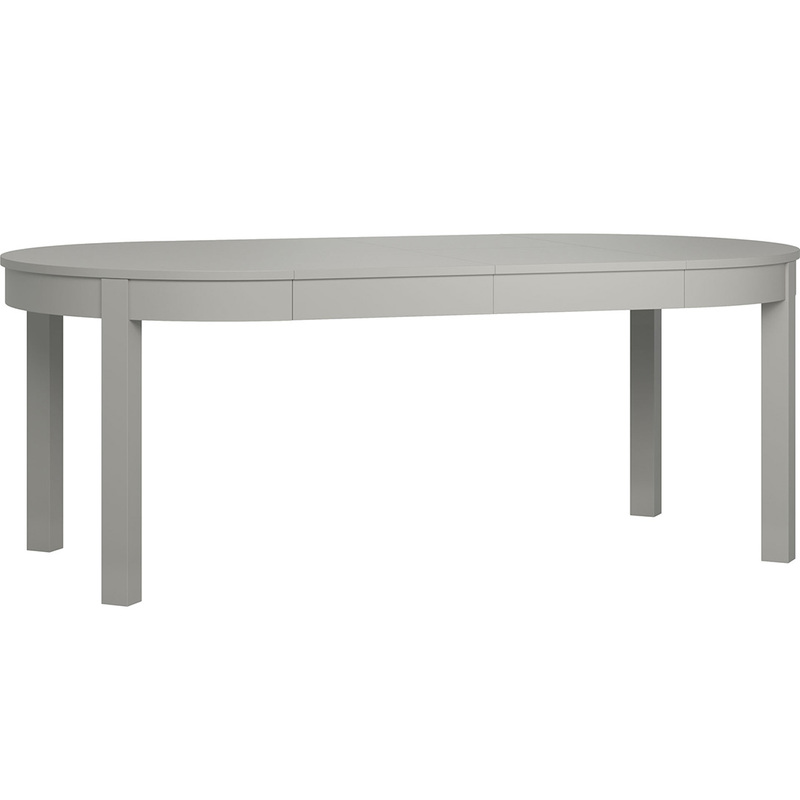 Perfect for a dining room or lounge area, this stunning table features durable materials and elegant contours. 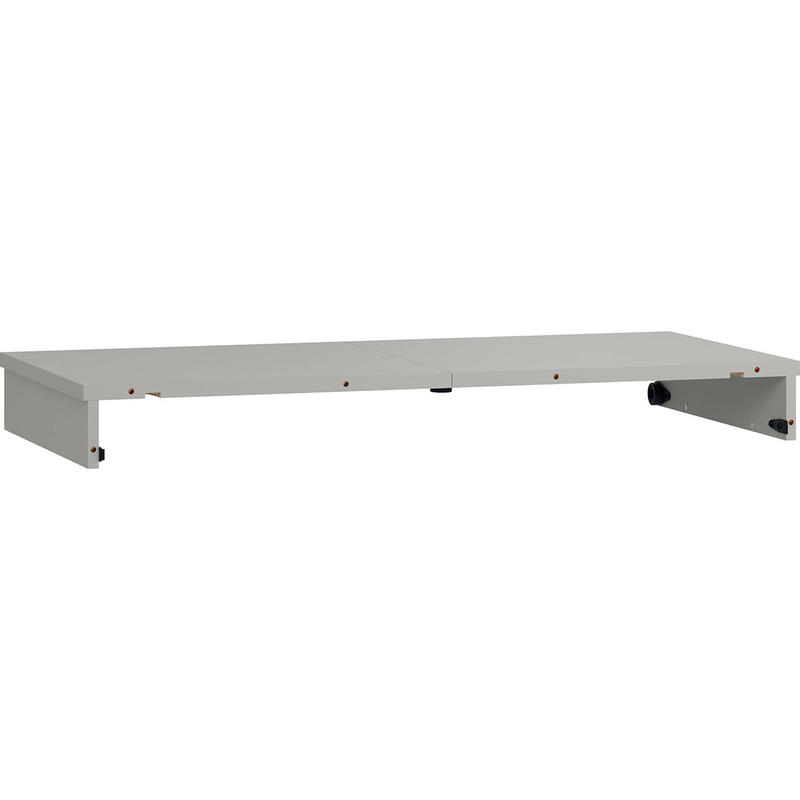 The grey frame and tabletop combined with sturdy wooden legs are both practical and on trend. 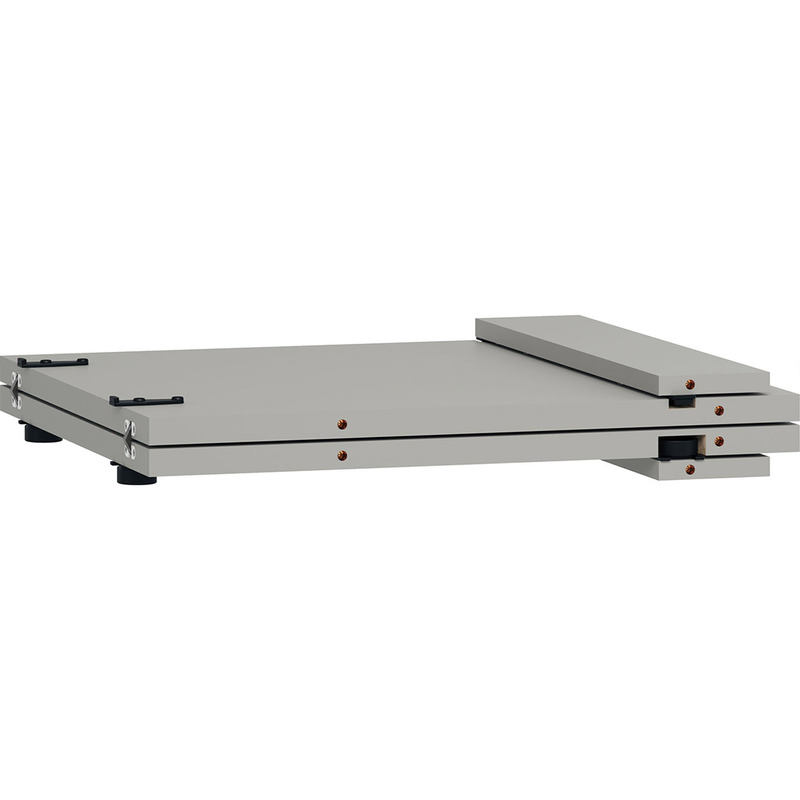 The extension panels are simple to apply and transform the table from a round one that seats four people to an oval one that seats eight comfortably.